A cup of fasting tea. 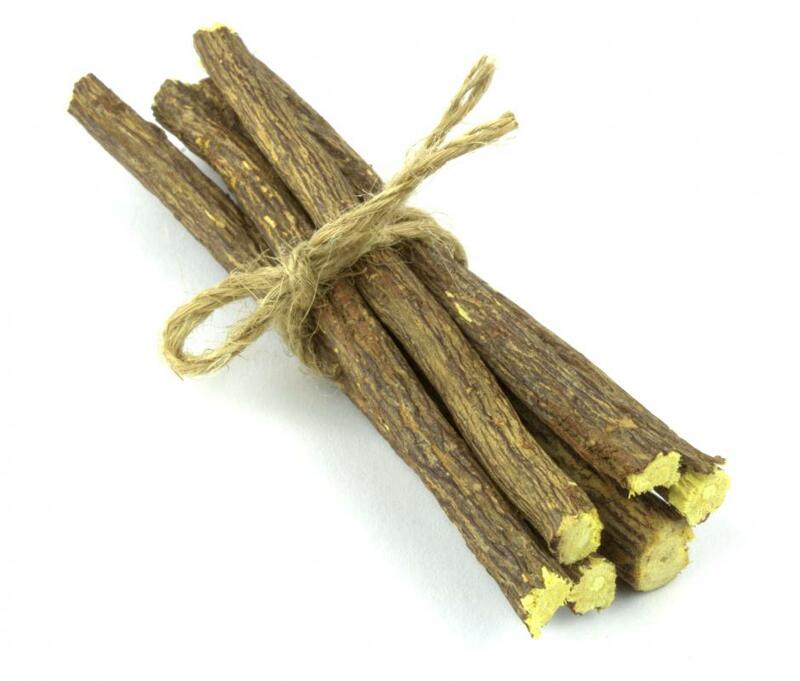 Licorice root is often used to flavor fasting tea. Burdock root is one ingredient in fasting tea. 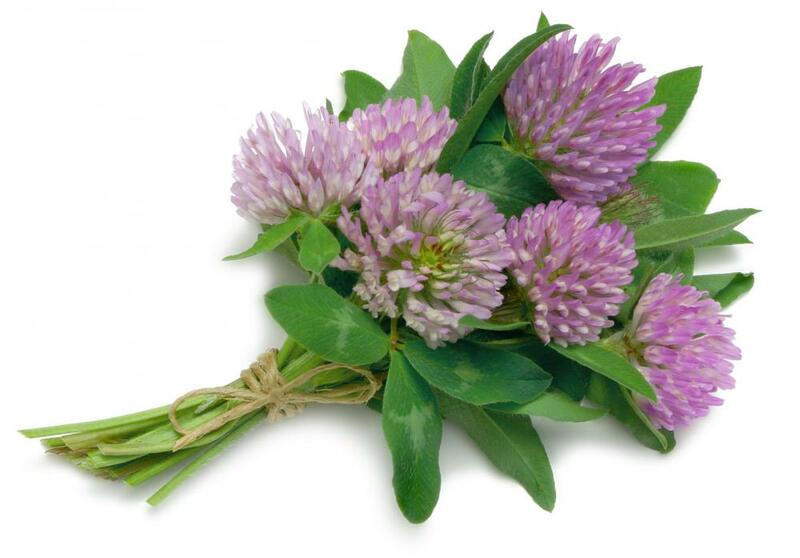 Red clover is a common ingredient in fasting teas, as it is thought to purify the blood. Fasting teas are classified as herbal supplements. 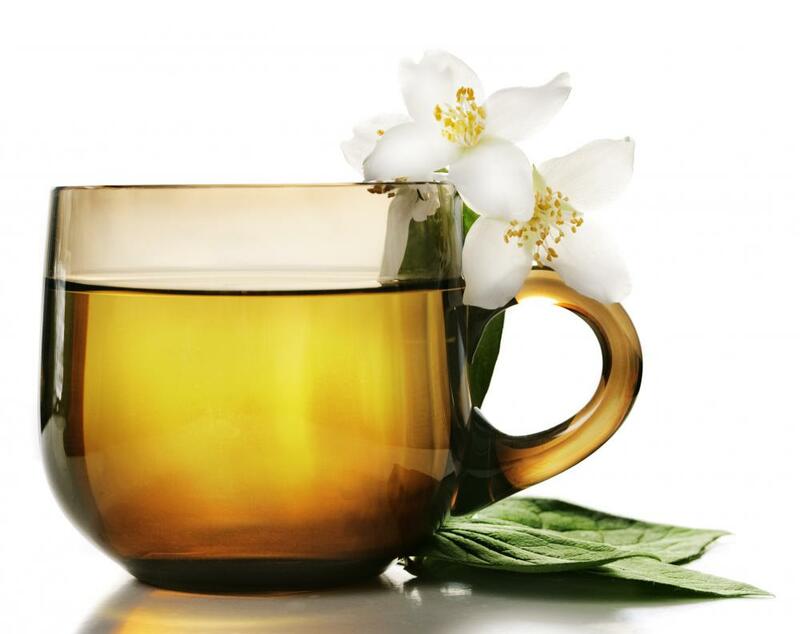 Fasting tea is an herbal drink marketed to help people maintain a fast, or period of not eating, by suppressing appetite and performing a variety of other functions. The tea is made of a special blend of herbs that are purported to help suppress the hunger that dieters typically experience while fasting or maintaining a very low-calorie diet. Other herbs included in the tea are said to help detoxify the body, cleanse waste from the body’s system and increase energy and stamina. Ingredients commonly found in fasting tea include licorice root for taste; garcinia fruit extract, which is said to slow fat production and suppress the appetite; yellow dock root and burdock root, which are said to help cleanse the liver; cinnamon bark and black pepper, which are thought to help increase circulation and metabolism; red clover, a blood purifier; and Indian bacopa leaf, hawthorn berry and alfalfa leaf, which are said to aid the body in waste elimination. Popular brands cost about $5 US Dollars for 16 tea bags. 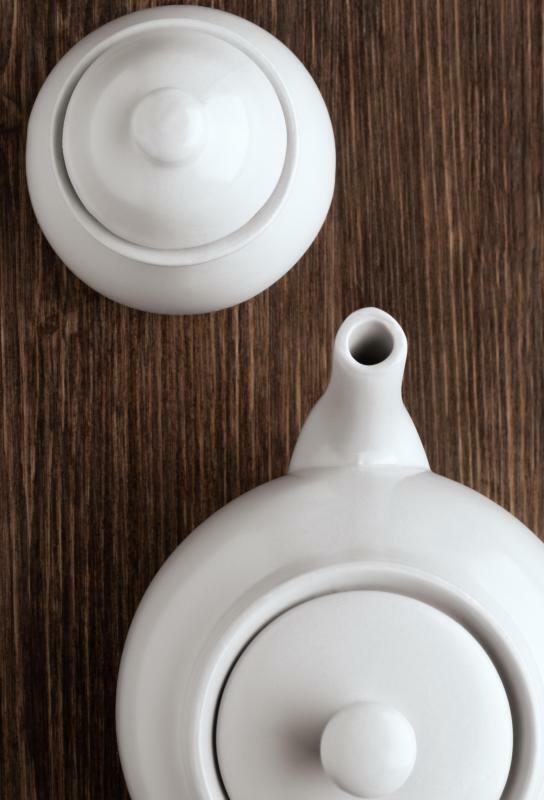 The tea is prepared much like other hot teas: pouring boiling water over a tea bag and allowing it to steep for five to 10 minutes. Fasting teas are not approved by the United States Food and Drug Administration (FDA) because they are considered herbal supplements, which do not need FDA approval before being sold over the counter. The FDA does monitor the safety of a product and can take action against the company manufacturing the product if it is deemed to be unsafe. Fasting tea is not intended to prevent, cure, diagnose or treat any disease but merely to aid in the faster’s desire to abstain from eating. It is not recommended that fasting tea be used by those who are pregnant or nursing or have other health problems. A doctor should be consulted before one decides to drink fasting tea exclusively. Fasting is the act of purposely abstaining from eating, and sometimes also abstaining from drinking, depending on the type of fast. When the body does not receive glucose for an extended period of time, it will take from its own fat storage to supply energy. Studies have shown that fasting for short periods of time can be beneficial to one’s health, including a decrease in low-density liproprotein, which is commonly called LDL cholesterol or "bad" cholesterol; reduced risk of disease; and the possibility of increased life span. Fasting for a week or longer, however, can produce serious side effects such as low blood pressure, blackouts, heart problems and kidney failure. What Are the Most Common Burdock Side Effects? What Is the Black Fast? What is the Connection Between Fasting and Cleansing?